If you’re like us, just about every good party ends up in the kitchen. That is unless it’s playoff season, when the chances of you hosting a weekend game party are directly related to the size of your TV screen. Whether you’re host to a houseful of sports fans or you’re on the receiving end of an invite, one thing is for certain – snacks are most definitely part of the game. Easy finger foods mean you’ll always have a free hand for cheering, drinking and reaching for the remote. This doesn’t mean your snacks have to come out of a bag though. 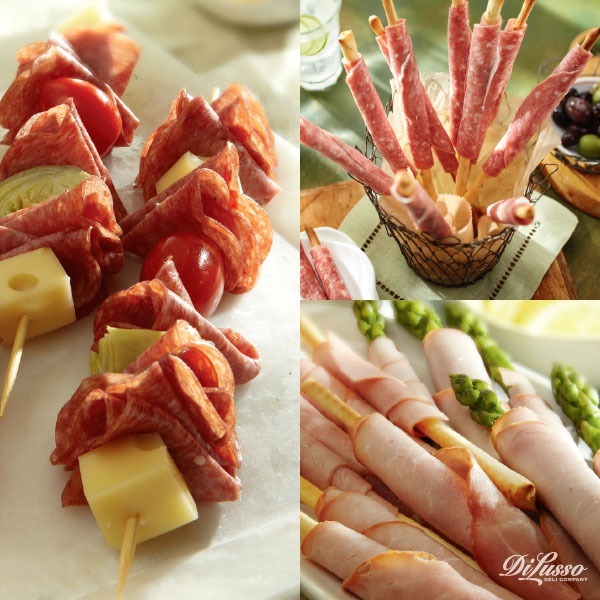 Upgrade traditional tailgate and snack aisle fare to these far tastier options, like this trio of snacks on-a-stick. 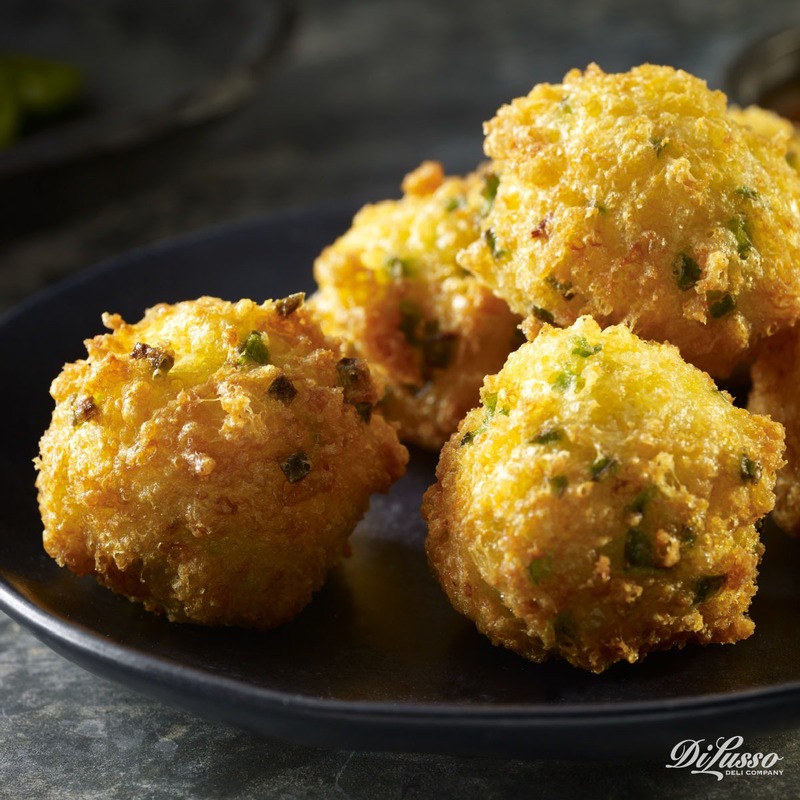 Add a toothpick for easy serving and your guests will be popping these Crispy Cheese Jalapeño Balls all through the game. In fact, we’re betting these balls just might score more points than the one on the TV. 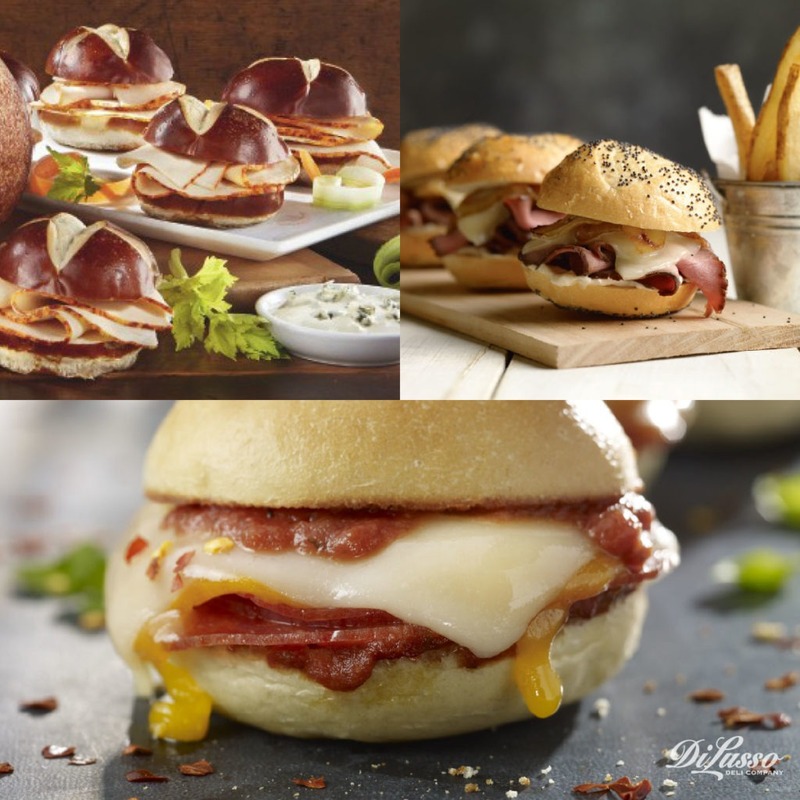 Halftime calls for a few more substantial food options that will put both hands in play. Our trio of DI LUSSO® sliders has something for everyone and they’re just the right size in case you want a taste of each. 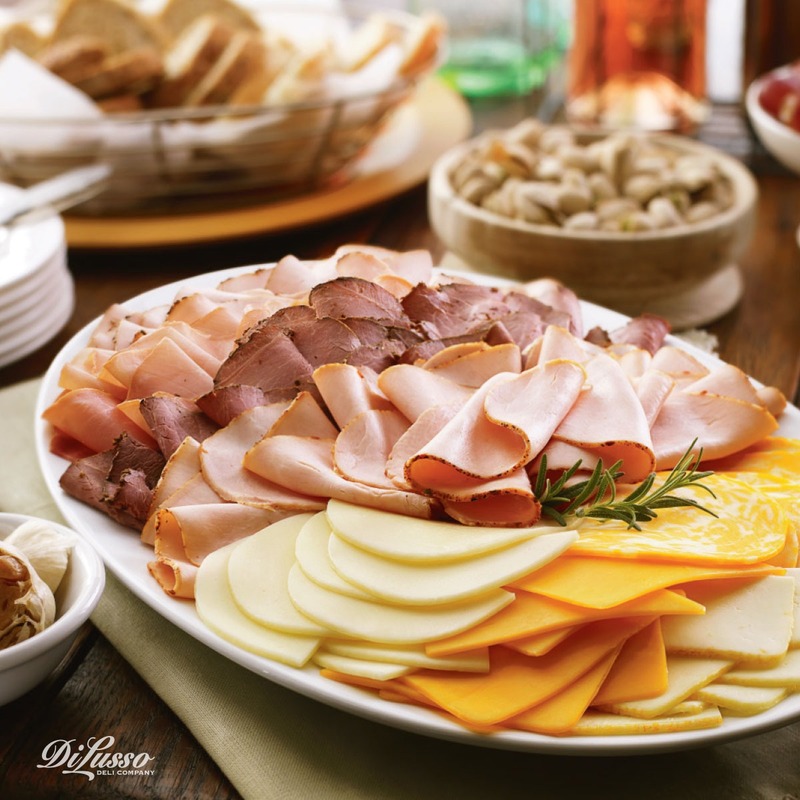 Serve something completely customizable by putting out a deli platter with a range of meats and cheeses. Pair with an assortment of condiments, a few different bread options and some lettuce, tomato and pickle to top, and your guests will be able to build their own personalized sandwich.